RecruitMilitary’s entire candidate experience is now mobile! New changes on our job board (http://success.recruitmilitary.com) enhance activity for employer partners on their job postings and help job seekers who attend RecruitMilitary career fairs and search for careers on the board. We can now offer suggested jobs and suggested events to candidates to help drive engagement. Our community includes more than 1.3 million military members and 250,000+ active career postings. How do you find a career you care about? It starts by connecting with companies looking to hire. Our job board lets you announce your presence in the workforce, display your skills, your personality and your initiative. Employers that search the RecruitMilitary Database are actively targeting the profiles and resumes of transitioning and veteran personnel because the efficiency and speed of our technology saves them time and money. Once you’ve registered, don’t let months go by and think that you’re fine. That means check your profile, update your resume and summary with any new certifications, training, or achievements. The hungriest candidates go to the top. That means employers see the candidates who are on the job board most often. Your headline and summary appear prominently on search results, as well as on your profile. We suggest using the summary to provide any additional information that our standard profile doesn’t ask you. 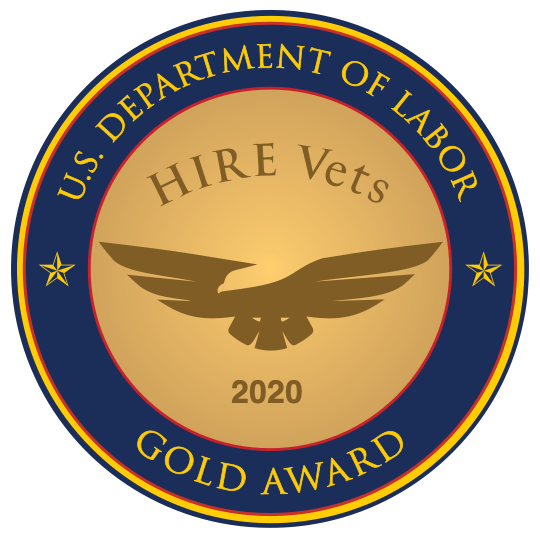 Once you sign up, you have complete access to the numerous active jobs from companies that are seeking veterans and their spouses to fill their open positions. Begin sharing your story and establish the first line of communication between you and your future. Remember, if employers can't find you, they can't talk with you.